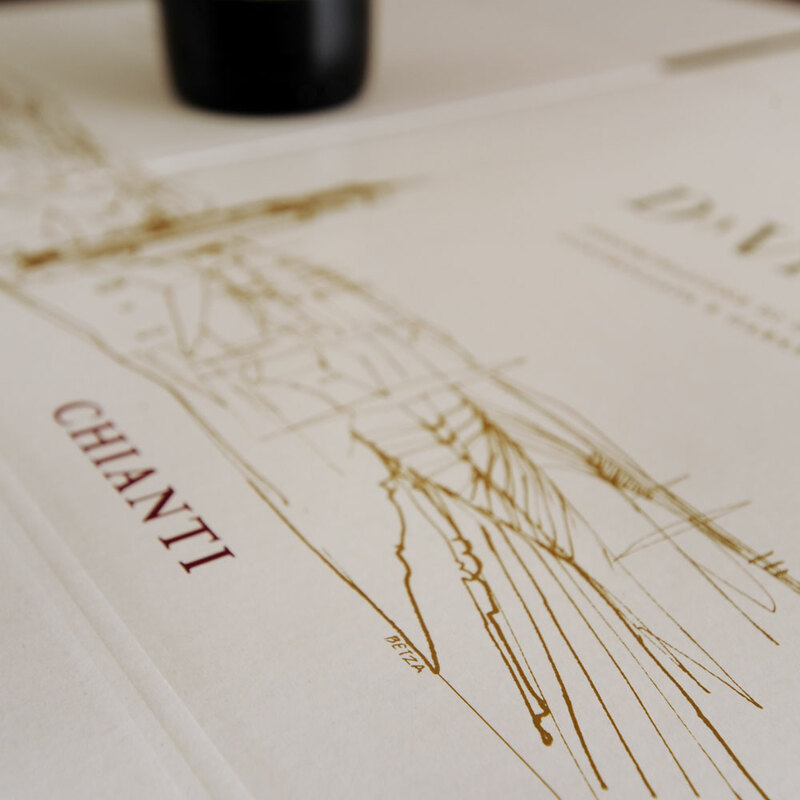 I’m happy to announce that my artwork has been selected by E&J Gallo Winery as the new shipper illustration for their DaVinci wine. 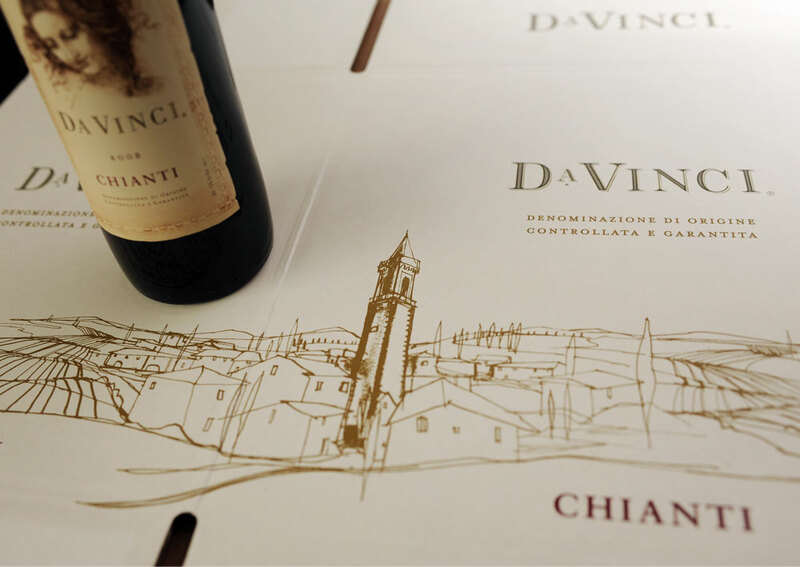 My drawing of the town of Vinci, Italy will be placed on all shipping boxes as well as other promotions for the DaVinci brand. It is quite surreal to have my work appear alongside Leonardo DaVinci! A dream come true. it’s amazing how historic it looks once switched to the sepia on cream look. Thank you everyone for having a look. I do enjoy your lovely clear lines and loose style. Do you ‘hawk’ your portfolio to publishers or perhaps you have an agent? Hi Jo. Thanks for your comment. I have an agent in Canada and I do all of my promotion in the US.